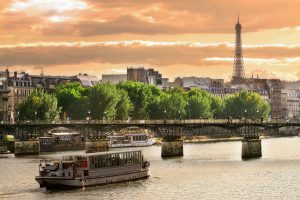 One of the fastest growing segments in the travel field is river cruising, especially in Europe. 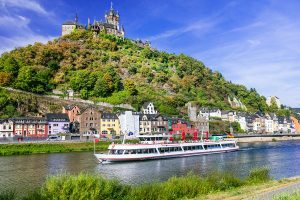 River cruising is all about visiting destinations and is very different from cruising on large ocean-going cruise ships. Whereas the large ships can range into the thousands of passengers, the maximum number of passengers on a river cruise range from 150-200, so there a much more personal touch on the river. There are no long waits getting on and off the boat, and no worries about getting seasick. It is all quite low-key. There are no casinos, bingo or other potential irritating activities. The activities on board tend to be more quiet and cultural. When your river ship docks you simply walk off the vessel. These cruises tend to be relaxing, educational, scenic and a lot of fun. Like large cruise lines, there are a variety of river cruises of different quality and pricing. 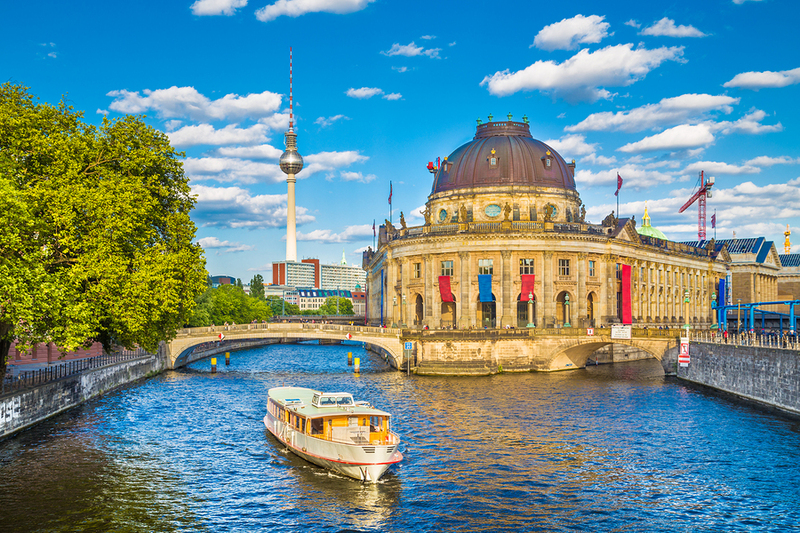 Your biggest difficulty will be deciding on which area and river cruise to go on. 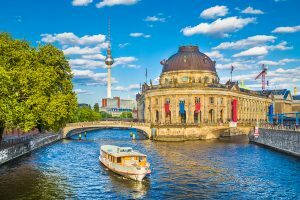 Most of these cruises either start or end in wonderful cities that makes for some great pre or post cruise optional tours. Who wouldn’t want to spend a couple of days in cities like Paris, Prague or Budapest? 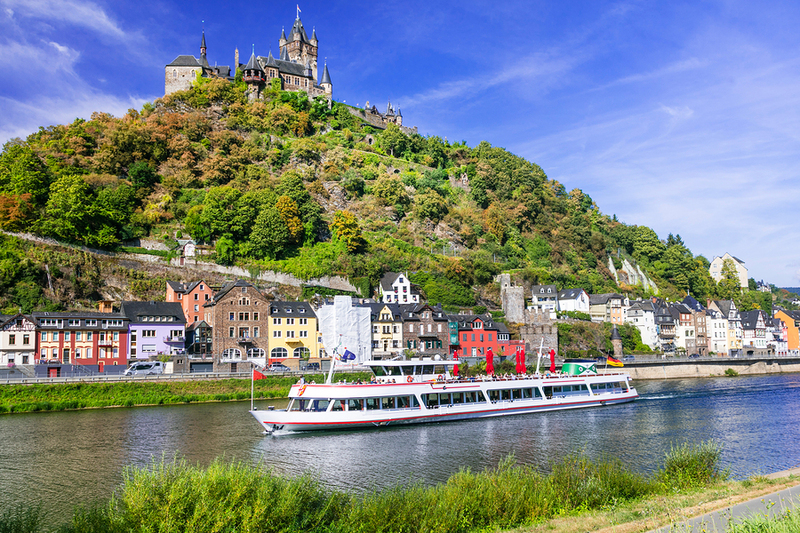 River cruising is not just limited to Europe. There are many other areas of the world that have this including: Russia, Eastern Europe, the Amazon in South America, China, Southeast Asia and even here in the U.S. We would be happy to discuss these areas and options to give you a memorable trip.